Apple will release three iPhone X handsets this year, one will come with an LCD display the other two will feature OLED displays. We previously heard a rumor that Apple intends to release three new iPhone X handsets in 2019 and that all of these devices will come with an OLED display. According to a recent report from ET News, Apple is planning to use OLED displays in all of next years models of the iPhone X. Next years handset is said to come with a new design and Apple is rumored to be ditching the notch on the handsets. 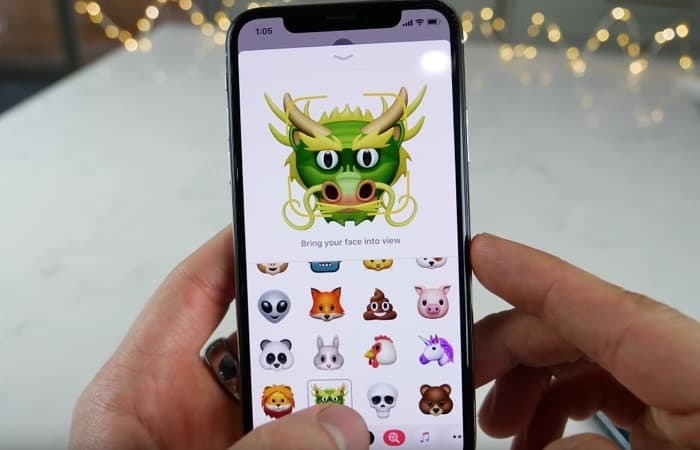 This years iPhones are expected to have a similar design to the existing handset, although they will get a new processor, more RAM, updated cameras and some other new features. The handset are also said to come with a faster USB-C charger and will also come with wireless charging like the existing device. We are expecting Apple to launch this years new iPhone X handsets some time in September or October, as soon as we get some more details about the handsets, we will let you guys know.